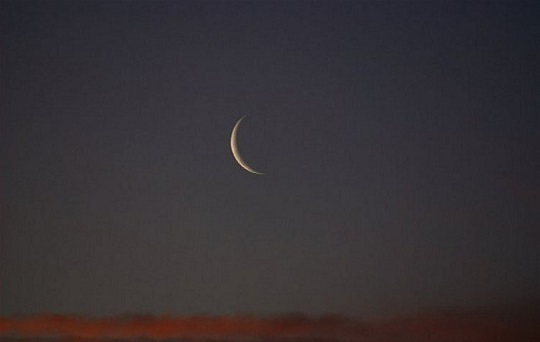 Saudi Arabia's Supreme Court announced that Sunday (Aug 12) will be the first day of Dhu-Al-Hijjah month according to the report of Saudi Press Agency (SPA). Dhu-Al-Hijjah is the 12th and last month of Hijri Islamic calendar, It is the month in which the Hajj pilgrimage and sacrifice of an animal will take place. - Arafah day will be on August 20th of 2018 ie,. on Monday. - First day of Eid Al Adha to celebrate on 21st August of 2018 in Saudi Arabia. - 9th day of Dhu-Al-Hijjah month is Arafah day, this year it is on August 20th, when all Hajis will reach Mount Arafat to witness their Hajj and the 10th day of this month will be Eid Al Adha which is on August 21st of this year 2018.